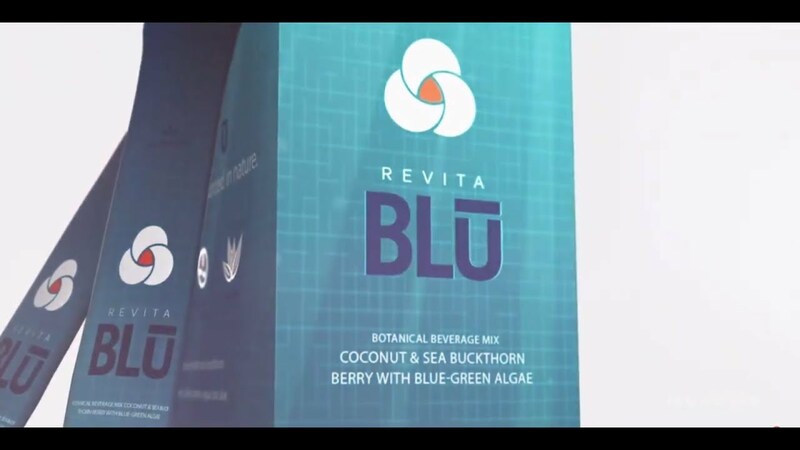 Revita Blū is a powerful wellness formula containing a botanical blend of blue-green algae, sea buckthorn berry and aloe vera with coconut water powder. Tastes like berry and mixes with any liquid to create an immune supporting, hydrating drink. Now you can try it for yourself! What are the ingredients? First, it’s all natural. Blue-Green algae is known as one of the most nutrient-dense foods on the planet with antioxidant properties. Sea Buckhorn berry is a tart, orange berry packed with anti-oxidants. 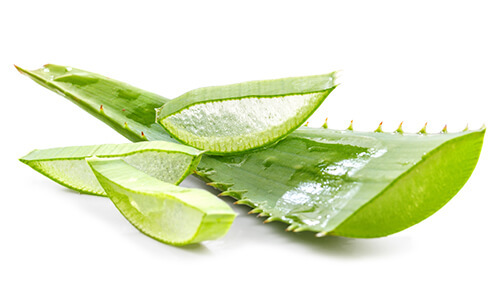 Aloe Vera has been known as the “plant of eternity” and used for wellness all around the globe. 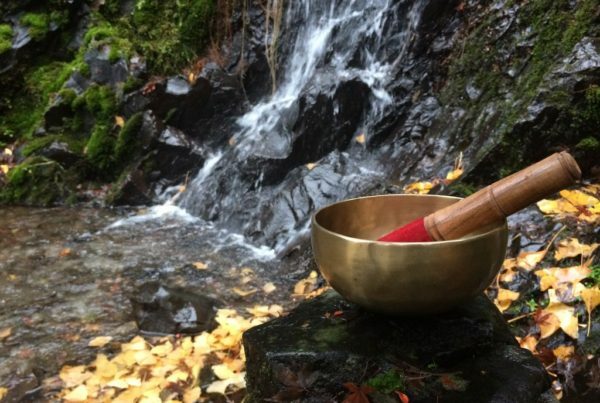 How to take Revita Blū? Mix it up in any liquid you like best. You can take it any time of day, up to a maximum of 2 packets per day, with or without food. It has a refreshing berry flavor. 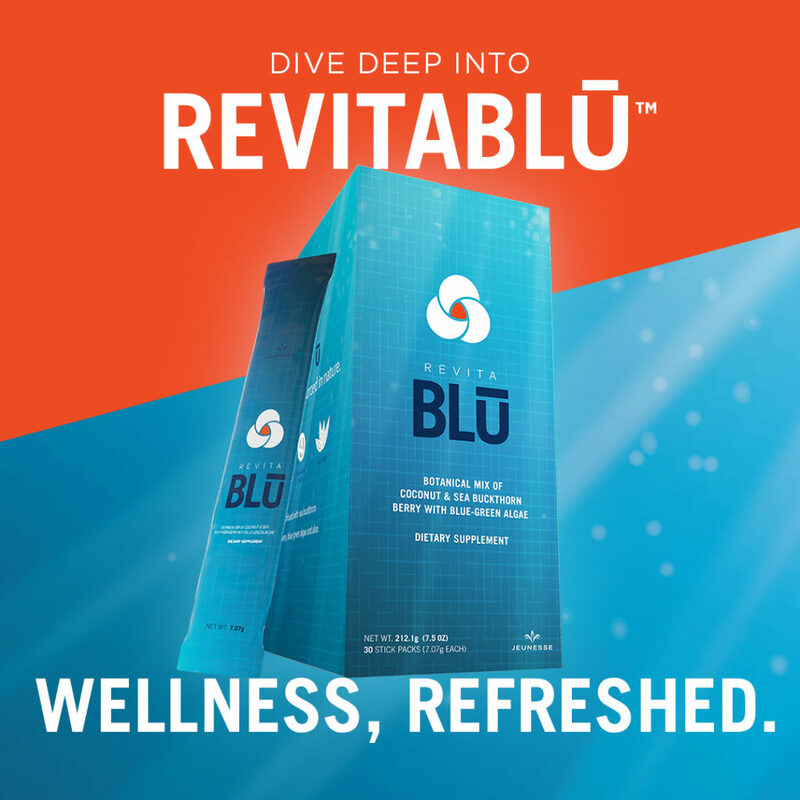 So many peoples say they feel younger and more vibrant after taking Revita Blū – but you’ll have to try it for yourself to see. 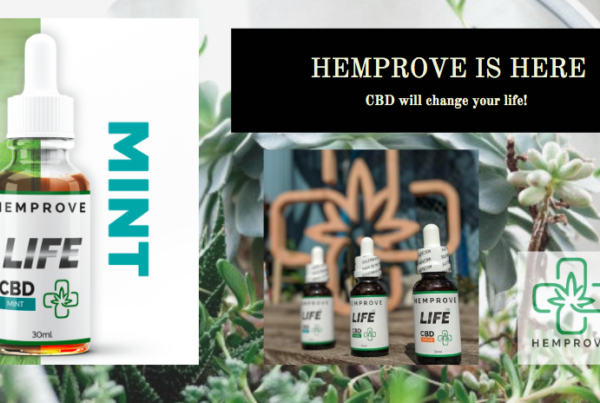 Visit https://ceegee.jeunesseglobal.com/ to find out more! Want to order for yourself? email yes2beautyandbeyond@gmail.com or call her at 519-359-7294. Contest to win Revita Blū! Share this post and in a few words say why you’d like to try Revita Blū. We’ll choose 3 blog readers who will have Revita Blū mailed to their door! We’ll be looking for the Revita Blū hashtag so it’s important to use it to get your post noticed. Here are some examples to get you going!